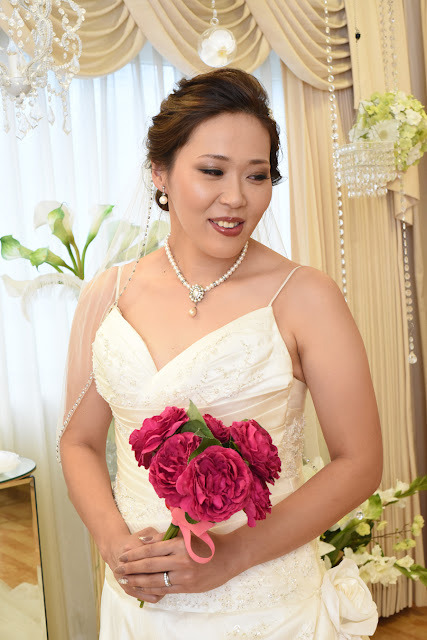 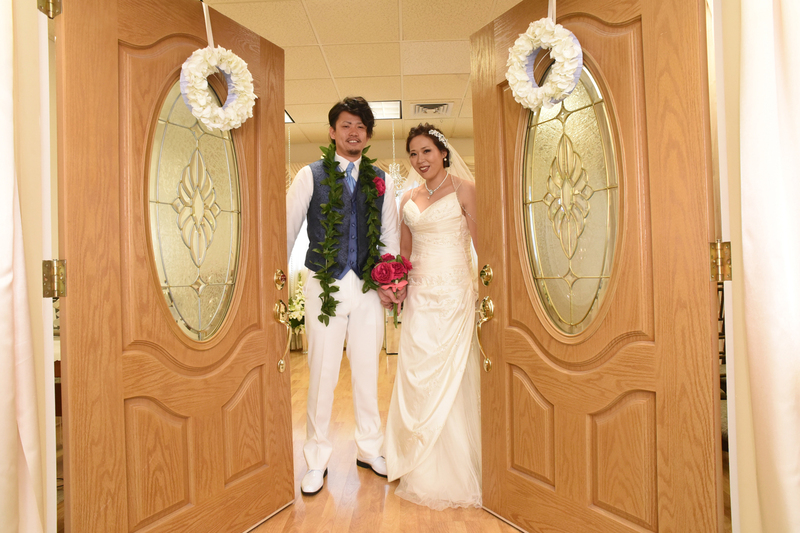 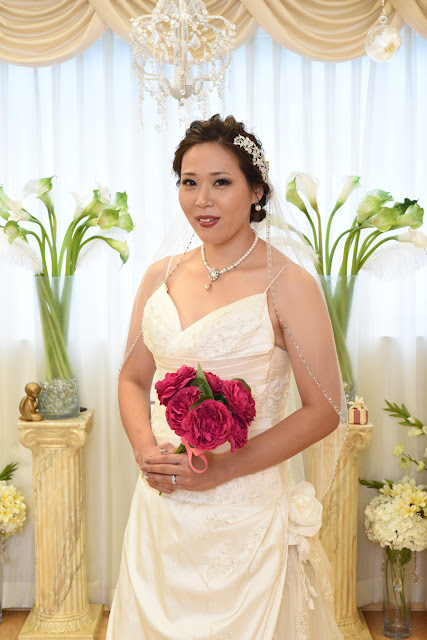 Try on a beautiful wedding dress and tuxedo, and take wedding chapel photos at Plumeria Chapel in Honolulu. 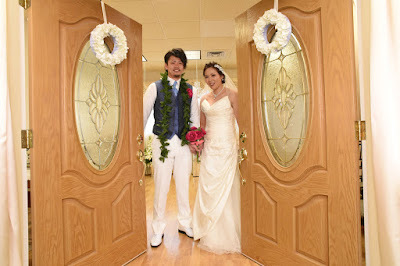 Hawaii has a wide array of excellent wedding attire to choose from. 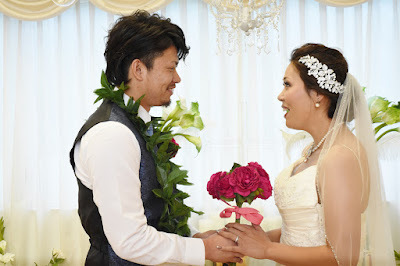 After the Chapel we go to East Oahu for a wedding photo tour with Photographer Robert.